In the Markay Gallery you will find a broad array of displays ranging from heritage crafts such as quilting to explorations of our rich ethnic roots to celebrations of talents in a host of media from local and regional artists. There is no admission fee for gallery exhibits or openings. Regular Gallery hours are Wednesday through Friday-noon to 5 p.m., Sat. & Sun.-1:00 to 3:00 p.m. For information about the current or upcoming exhibits, please see the Markay Events page. 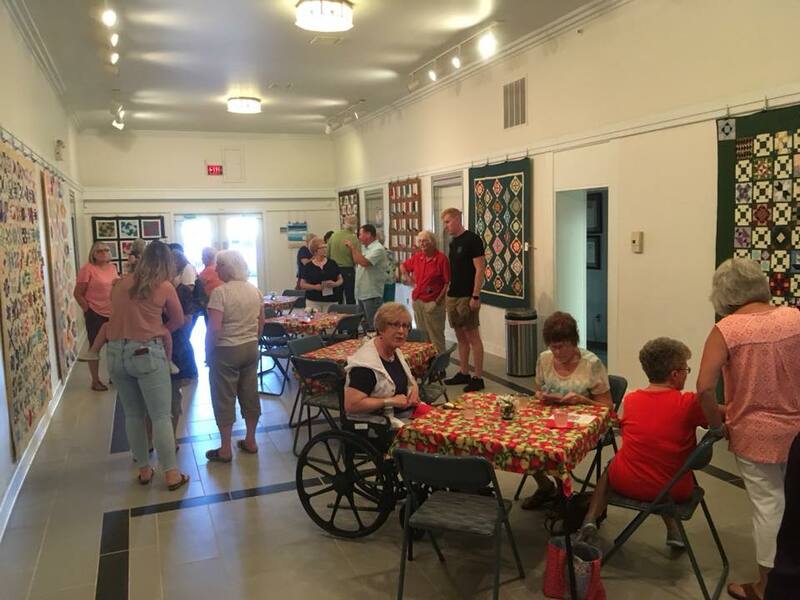 If you have a group, of any size, that needs special accommodations, they can easily be made by calling the Southern Hills Arts Council at 740.286.6355.